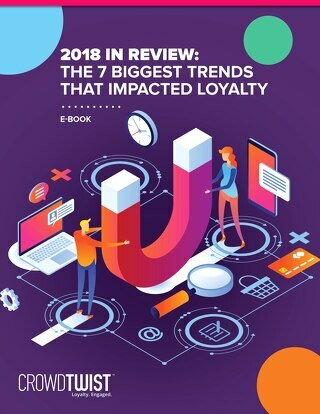 Due to the tumultuous times of 2018, earning customer loyalty was particularly challenging. 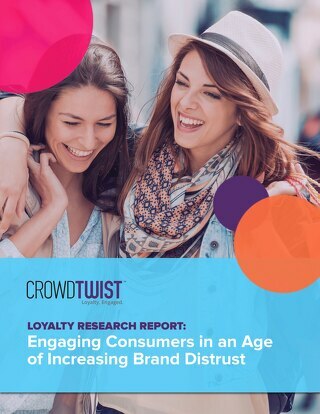 Brands were forced into a year of transformation and innovation to win consumer trust and affection. 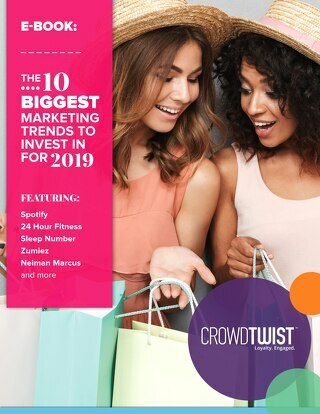 This whitepaper identifies key trends on the horizon for 2019 and the specific tools and technologies brands can leverage to deliver valuable customer experiences. 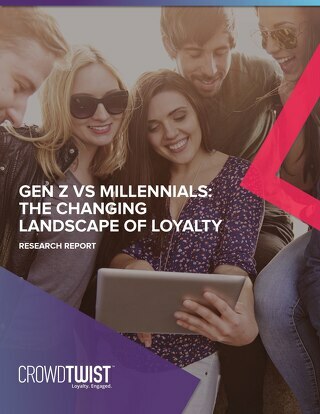 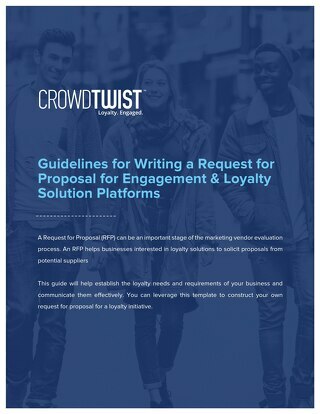 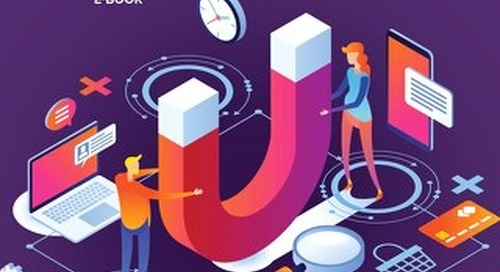 Download this whitepaper to learn from key thought leaders and brand marketers about the evolving marketing landscape and the trends that will shape the loyalty industry this year.